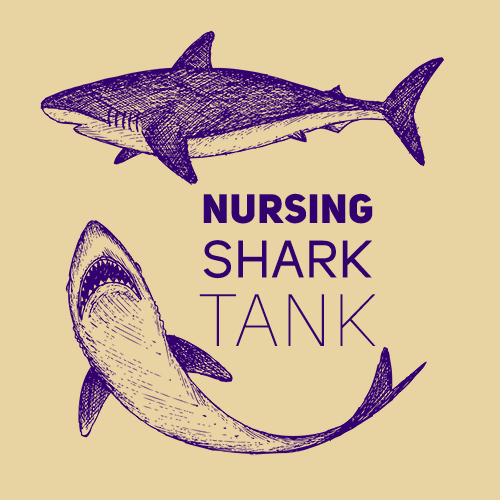 Join us for Nursing Shark Tank where nurse researchers try to convince our audience – YOU – the Sharks – to give them the funding they need to turn their projects into reality. Sharks ensure that the UW continues its work to make the world a better place, and further prove that Together, we are boundless. Date/Time: Thursday, March 7, 2019 5:30-7:30 p.m. While social integration is critical for health, social isolation is linked to negative health outcomes. The impact of isolation on health and mortality are the same magnitude as risk factors for obesity and smoking. We will pilot a Social Isolation Screener with older adults from community-based organizations and clinical settings. We will also invite a service provider to answer a provider screener. Yearly death tolls: Flu 500,000; AIDS 940,000; TB 1.8 million. This death toll is unacceptable given TB is largely treatable. A direct drug metabolite test could provide a less intrusive and stigmatizing monitoring strategy to support patients but needs reengineering for mobile phone capture and home use. This project brings together nursing, bioengineering, and informatics experts and students to reengineer the paper-based test to improve ease-of-use for patients. Adults over age 50 are the fastest growing demographic experiencing homelessness. They are vulnerable and often invisible. Housing service providers are seeking evidence-based approaches to educate their staff about the health needs of their older residents in shelter and permanent supportive housing. We are seeking funds to support the launch of HELP: Health Education Learning Partnership an online learning platform in collaboration with the Downtown Emergency Service Center (DESC).